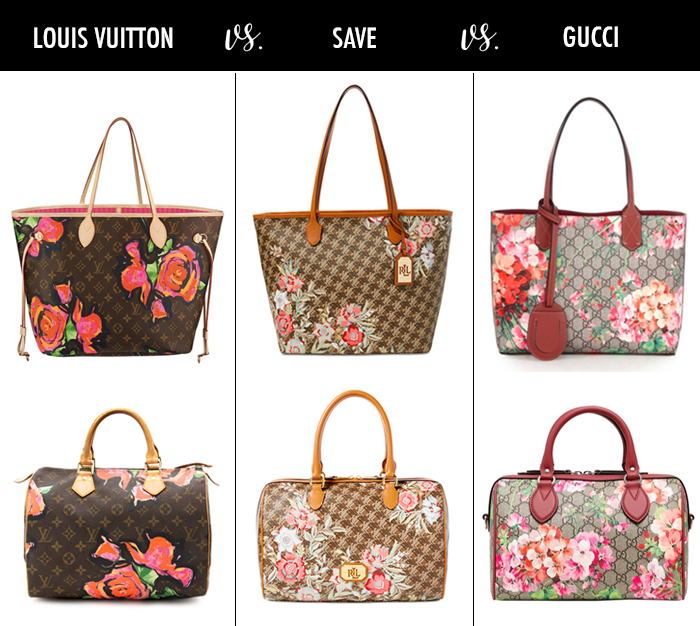 I had my post all ready today - and then, I spotted these "save" bags that looks so much like the popular Louis Vuitton Neverfull tote, and also the Gucci Blooms tote - that I changed up my post. I can't believe that tomorrow starts the Nordstrom Anniversary sale. I cannot wait! I shared all the sale details in this post. There are always popular items - that sell out quickly - and here are just a few of the favorites from last year - to most likely be back this year. These ankle wrap flats. Last year they came in suede and leopard print. This cozy cardigan - that I bought in several colors last year. This basic v-neck tee was very popular last year - and should be back this year. These suede ankle booties were on the sale last year - it looks like there are new updated ones for the sale. This Kendra Scott necklace - but without the tassel. This might have been the most popular jacket of the sale last year - this summer color is 40% off now. MAC has become my new favorite lip brand - and I am looking forward to the lip kits like this one. For my husband, I like to stock up on basics. These are my favorite men’s dress shoe - and I hope they have some great deals. Also, this is his favorite suit brand - and the anniversary sale is the perfect time to shop this brand. There are some great deals right now, too - with 50% off this classic suit. My friends at The Blended Blog are hosting a Fashion link up. I am getting so excited about the sale! I already have my game plan in motion. These bags are so fun, and I cannot believe the cool save versions. It's crazy how close these purses are! You're so good at finding matches!